Hey there. So there are a lot of questions I’d like to answer for you. Why the cheesy name? Yeah, my mom made fun of me for it when I ran it past her. You’re welcome to as well. 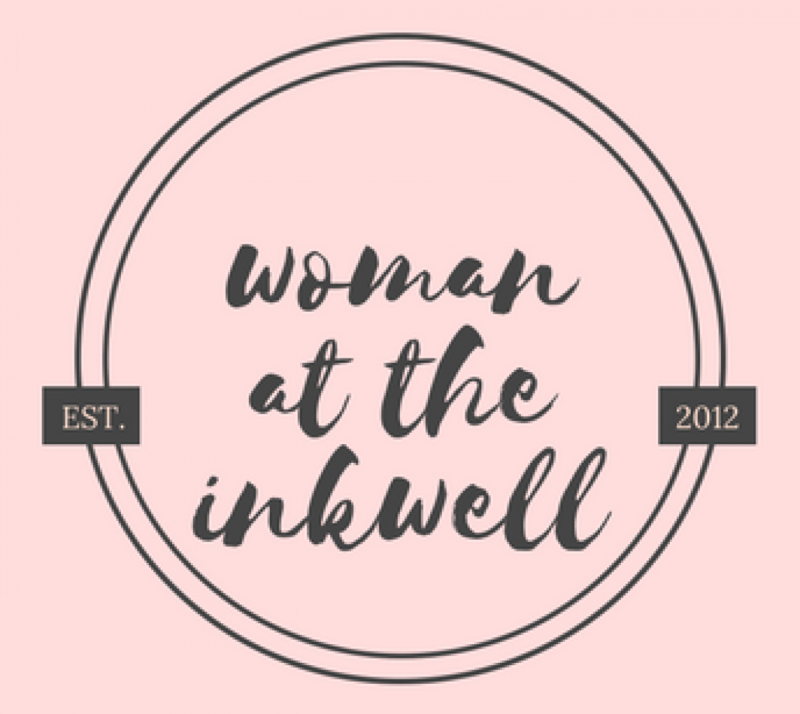 The story of the Woman at the Well has been one of the most influential in my walk with Christ for so many reasons- He knows me, He sees me, I can be real with Him, He takes time to sit with me, etc. When I pray, I picture sitting at a well with Jesus to remind myself that He delights in me and that my response should always be authenticity. Also, I just kind of like that Samaritan woman because she is just so real. An inkwell is a small container that was used to hold ink before ink pens were created. It was a place the feather was returned to when its ink ran out or ran dry when someone was writing. And I get that. I find myself running out of everything real quick. But I’m learning the beauty of coming back to be renewed and loved again. I would have never called myself a writer. I still don’t know that I would. But it’s a calling I’ve felt God consistently draw me to, occupying my mind constantly, and nudging me beyond my comfort zone regularly. My true heart is not to be a hit blogger, but to be real with you as we seek Jesus. The best way to join me is by clicking that FOLLOW button to the left and commenting. I’d love to get to know you!